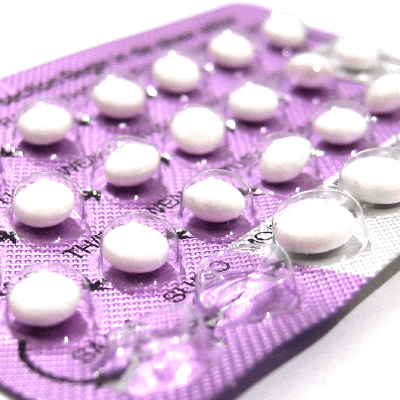 Hormonal birth control is a powerful drug that significantly affects many aspects of female metabolism. In this webinar you will learn that hormonal contraception is affecting all of your female patients taking them, how they are affecting these women, and what alternatives you can offer. The conventional approach to period health is to shut down hormones with contraception such as the Pill, implant, injection and Nuvaring. Hormonal birth control does not fix period problems, they only mask them. They also cause troubling and potentially serious side effects such as depression, weight gain, microbiome disturbance, and permanent loss of libido. Emerging research is also suggesting long term impacts on insulin resistance, fat mass, diabetes and bone mass. Women deserve much better. Join naturopathic doctor Lara Briden for a comprehensive survey of the side effects of hormonal birth control, and the challenges that patients frequently encounter when they try to stop. Lara will discuss alternative contraceptive methods, as well as natural solutions for conditions such as post-Pill acne and PCOS. Lara Briden ND is a naturopathic doctor with almost 20 years clinical experience. She has a strong science background, and first worked as an evolutionary biologist at the University of Calgary, before going on to qualify from Toronto’s Canadian College of Naturopathic Medicine in 1997. After 5 years in general practice in rural Canada, Lara moved to Sydney and founded Sensible-Alternative Hormone Clinic, where she and her colleagues have treated thousands of women with hormonal conditions such as thyroid disease, PCOS, PMS and endometriosis. This is particularly true for hormonal conditions, which respond well to nutritional and herbal treatment. Lara has an evidence-based approach where possible, but also recognises the value of knowing “what works” in clinical practice. We can all learn something from her strong naturopathic background. 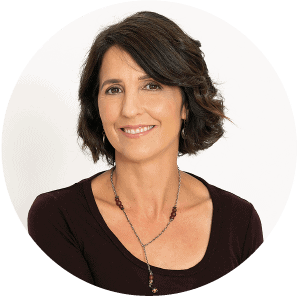 Lara posts regularly on her very popular blog Lara Briden’s Healthy Hormone Blog, and is the author of the book Period Repair Manual: Natural Treatment for Better Hormones and Better Periods.